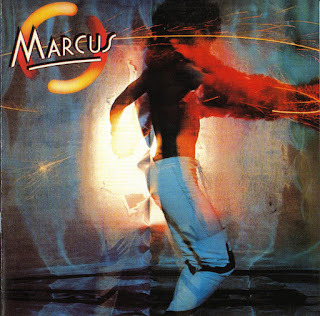 Originally from Detroit, Marcus found a home in L.A, and went on to carve a niche for himself in the hard rock scene, were he recorded his debut album in 1976. Originally from Detroit, Marcus found a home in L.A, and went on to carve a niche for himself in the hard rock scene, Malone takes his version of hard rock in a different direction to most. 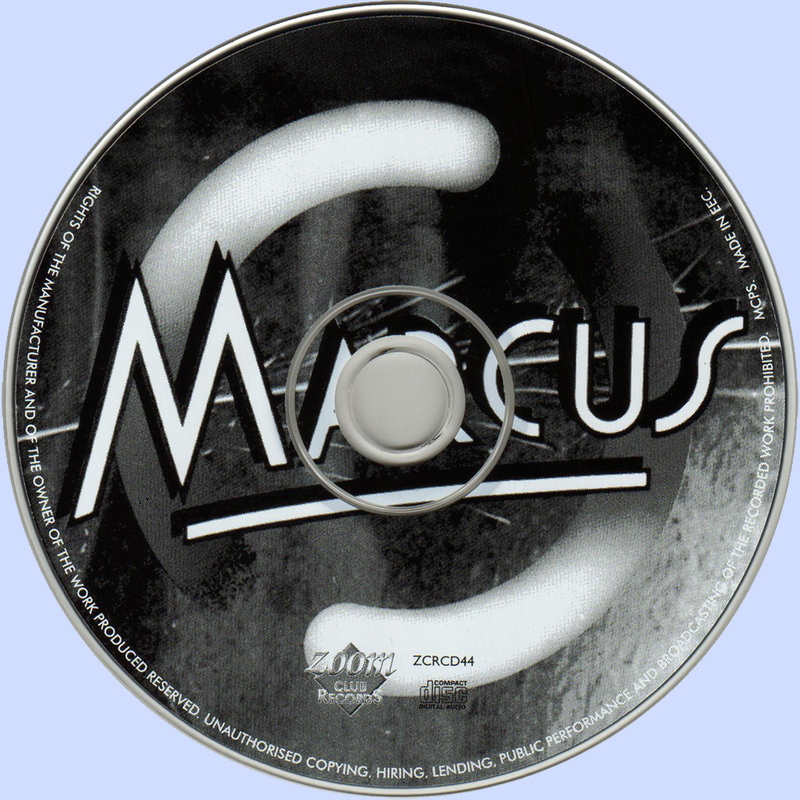 One of the tracks ('Black Magic') ended up on the Striktly For Konnoisseurs Double LP in 1984 by the Music For Nations label, though by this time, it was more of a memorial, as the band hadn't been together for many years. Life after this album proved lucrative for some of the band members. Gene Bloch went on to a career playing in Holly Knight's band Device under the name Gene Black, plus he was one half of the hi-tech duo Scarlett And Black. Dandy Holmes later became a member of Paul Sabu's band.